“Livo” is an entry level segment motorcycle from Honda Motorcycle and Scooter India (HMSI). It is a new brand from Honda and the bike has been designed keeping modern day dynamics in mind. Honda has taken that courage to launch a new bike in 110cc segment despite having bikes like Dream Yuga in this class. What distinguishes Livo from Dream Yuga is the updated style, comfort and addition of disc braking system in the front. Honda has done their homework well in projecting Livo as a stylish yet affordable bike. 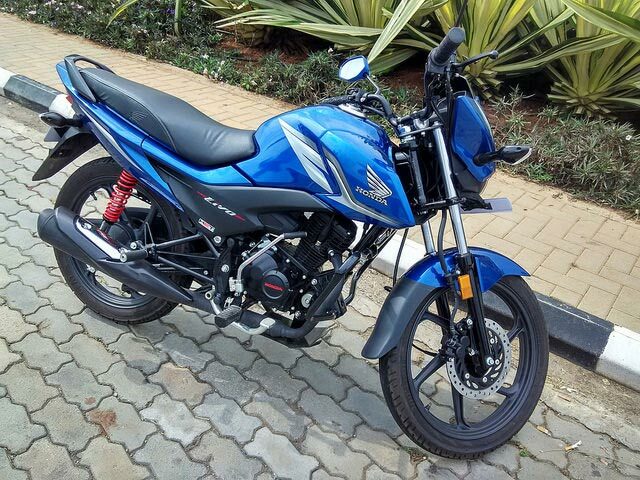 With a down to earth pricing of 67,500/- INR (on-road price Bangalore), the bike offers decent number of features which one could expect in the current market condition. In our previous reports we managed to share Honda livo photos taken at dealerships, today we got a chance to test ride Honda Livo at Bengaluru. We conducted the test on both city and highway road conditions. Having reviewed bikes like Suzuki Gixxer and Honda Unicorn 160, it was all together a different experience to test ride a 110cc motorcycle. The bike’s side profile is pretty decent with “Livo” branding and a really stylish design at the front (something like semi fairing). The bike which we took for test ride was blue in colour. The bike looks pretty updated keeping the current trend in mind. The motorcycle’s dashboard is pretty simple with analog instrument panel. 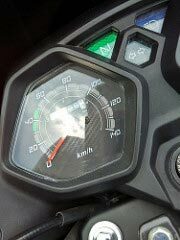 The motorcycle’s budget friendly nature shows up in the speedometer – The speedometer comes has specific markings between 40 to 55 as “Economy”, essentially an instruction to a rider to drive in those speeds to get better fuel economy. The company claims a mileage of 74 Kmpl. 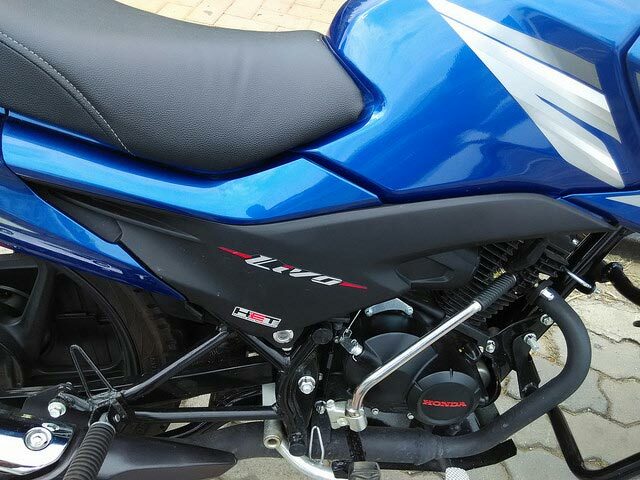 The motorcycle’s engine is worth mentioning, the engine with Honda’s HET technology is very smooth and makes very little noise when you are at the moderate speed like 40 to 60 Kmph. When you compare Livo with bikes like Hero Passion, it is really smooth in terms of operations. However attaining speeds above 70 to 80Kmph is a bit of an effort. The bike comes with good suspension system, however not as good as one you have in higher end models. You could still feel the unevenness of the road when you pass through the humps. Few changes which we observed in this bike is, the position of choke, which is located underneath, close to gearbox. Also, the storage compartment is present at the side of the motorcycle. To conclude, we think it is a good value-for-money bike with new flavour of style and design. The presence of disk brake in the front, design, looks and latest technology is absolutely a turn-on when you compare with bikes like Honda Dream Yuga. 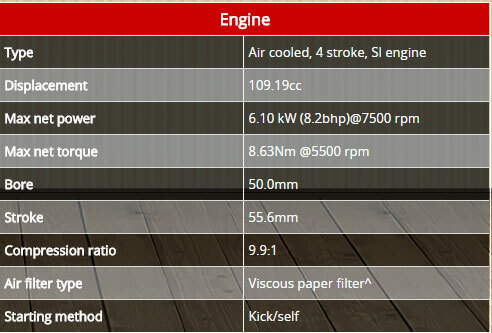 The on-road price of Honda Livo in Bangalore is 67,500/- . We think it is worth a buy. 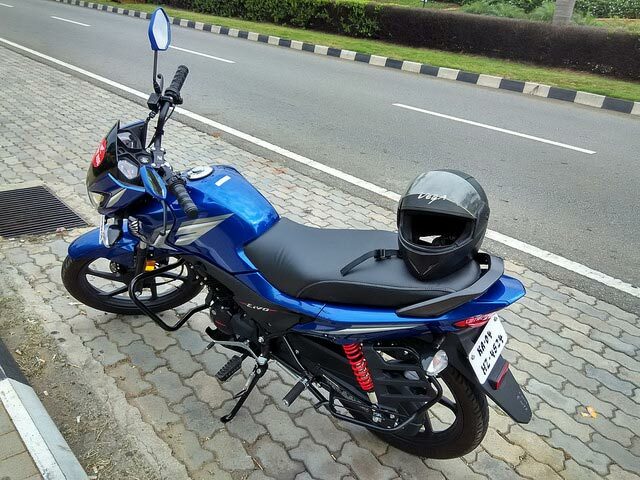 Find more Honda Livo review photos here on GaadiKey Flickr album.